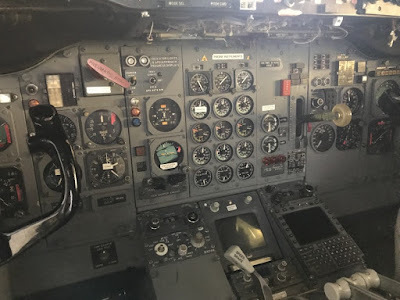 When I saw this cockpit at the Boeing plant museum in Seattle, I was impressed with how complicated it looked. And yet it works - the pilot can fly the plane. We can do hard things - complicated things - if we work hard and learn.